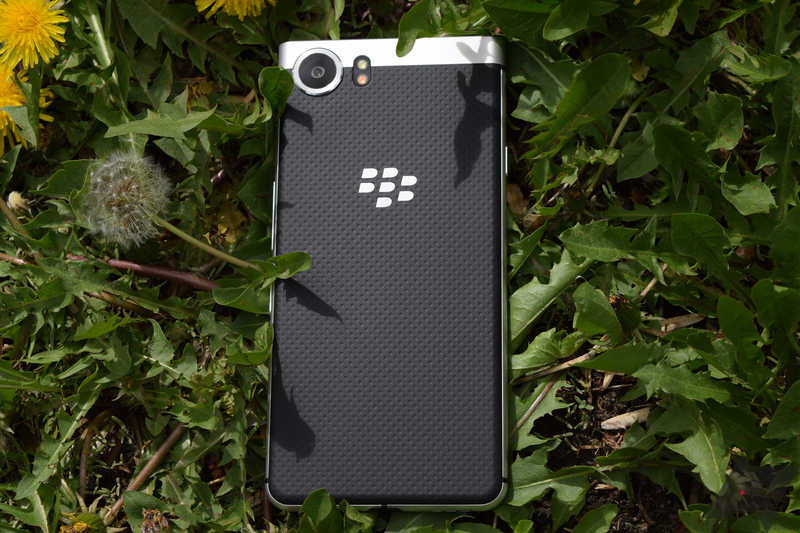 The BlackBerry KEYone launched a year ago with Android Nougat, and today it still runs Android Nougat. Oh sure, there have been regular security patches over the months, but the lack of an OS update after more than six months of Oreo availability is embarrassing. TCL is taking the first step toward making the OTA happen, though. There's an Oreo beta for the KEYone, but you need an invite. If you're still using the KEYone and are itching for Oreo, you can sign up for the new Blackberry beta program hosted by Centercode. This will be the home for all BlackBerry beta tests including Oreo, the Hub+ suite, and other BlackBerry apps. After signing up, you'll be on the list to maybe get an invitation to join the Oreo beta. It's nice that TCL isn't just leaving the KEYone to languish on Nougat, but this is not much better. Launching a beta test seven months late and making it invite-only? Yikes. The KEY2 runs Oreo out of the box, and it's even more expensive than the KEYone was. I wonder if it's going to be stuck on Oreo for another year?